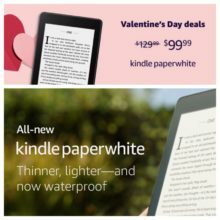 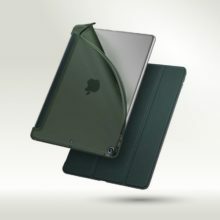 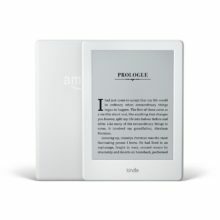 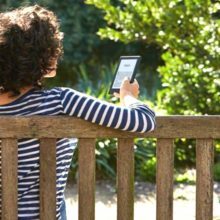 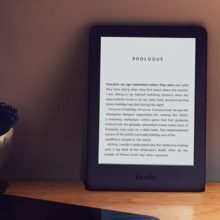 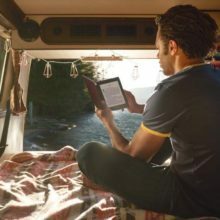 Price policy and product availability of the current model may suggest Amazon is making space for a new entry-level Kindle. 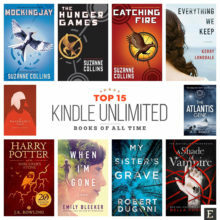 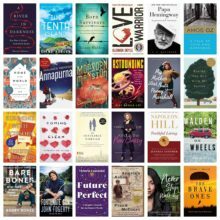 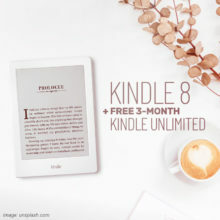 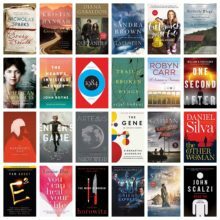 A list of this year’s Kindle best sellers is the easiest way to explore Kindle Unlimited books. 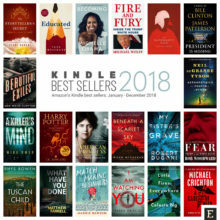 As much as 80 of them are in the Top 100.